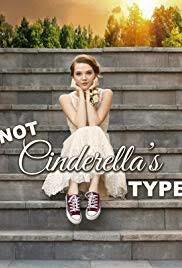 Review: A modern retelling of the Cinderella story. Sitting down on a Friday night I just wanted a chick flick. I came across this film; the actors couldn’t have been more wooden if they had tried. The script was poorly written. I don’t know how they can get away with making a film like this nowadays. This is pure entertainment hogwash. Based on a book by Jenni James which I am sure is better than the film.